Almost a year now my dear friend. Wherever you are, Rest in Peace. 24th October, 2014 was uneventful day until the news came out. An armed group was held up in a house with two children (a two year-old boy and three year-old girl), in the west of the capital Tunis. They were planning to leave the next morning to Syria for JIHAD. Six of them were killed after a long negotiation to surrender and save the children, 5 of which were women. It ended in a crossfire, and the worst part of all is that my childhood friend was with one of the women who were killed. She had been turned. 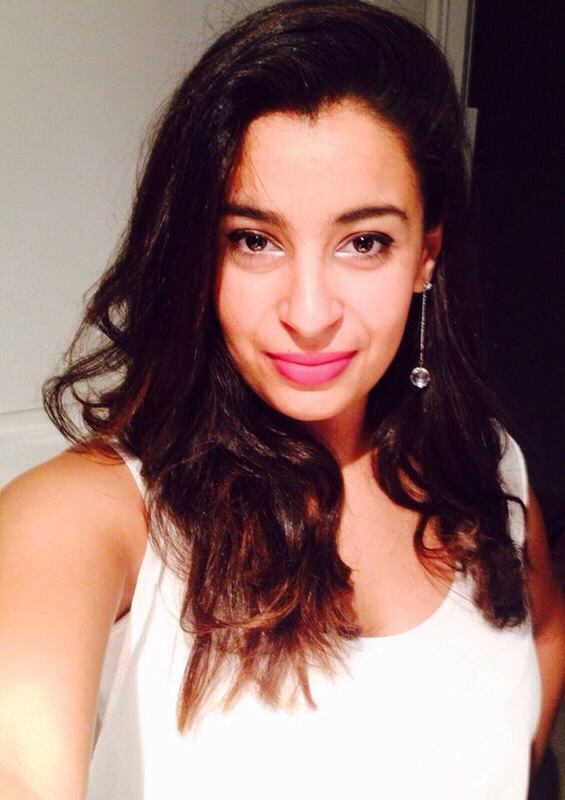 Henda Saidi, a 21 year-old law student, was the third person from our high school to die for the Islamist cause in the end of 2014. I met her for the first time when I was 6 years old, but it happened that we were in the same classes for 11 years, from primary school to middle school to high school, until we both took different studies. I went for management and economics, she was a modern literature student. Despite our different studies we maintained our friendship for 2 more years until we graduated from high school and each went to a different university. Henda had an artistic touch, whether it was how she decorated her room, dressed herself, or the books she chose to read. Simply she was an artist, a beautiful one indeed, with long blond hair and big green eyes, and that big smile. She was hard to go unnoticed. I remember I always would save a place next to her in art class so I could copy what she was doing..
After six months in the university of Law and Political Science, she had abandoned her jeans, make up and her colorful clothes and was dressed in the full black covering and gloves. She dropped out of classes, despite that all she ever wanted to be was a lawyer; it was her big dream. No one knew where she met the person who dragged her into the black hole, neither her parents, neighbors nor friends. She kept it all to herself. I see her death as a failure of the whole society, and my failure as her childhood friend who at some point missed something. They call her a terrorist now; but I will call her my friend forever and always, my dearest beautiful friend. We are living in a world where terrorism has become the essential ingredient of the news headlines. It can come in any form, but one common trend across the world of terrorism is the massive involvement of youth. 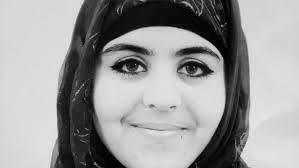 Henda Saidi was one of a million victims who are still being recruited presently. You must understand that there is a world that goes well beyond the headlines of the newspapers, including the personal relationships that (everyone has?) with friends and family. You must question everything that is told to you. That is the only way to step into the dark side and have a look at it, to try to understand. And believe me; it’s going to be scary. It will challenge you, but hopefully it will also enlighten you. Posted on November 19, 2015 November 19, 2015 by meganhallaPosted in English, Identity, Past Special EditionsTagged jihad, lostyouth, tunisia, youth.